hmmmm, This book was quiet…different. I liked it. It had a lot going on in it. But something about it left me wanting more, like left me feeling like it maybe was,…. unfinished, maybe another novella or something could be coming or maybe just rushed at the end??? I don’t know, it wasn’t the longest book ever, so sometimes that just tends to speed up the story. Okay, so the story starts out in Florida on a little beach vacation. Abe is looking for a relaxing get-away since his family basically forced him to do it, and to hopefully get laid as much as possible. Nikki is having a girls retreat to try and heal a broken heart. When the two first see each other they are instantly attracted to one another. Of course, as these things go, soon they are rolling in the sheets, errrr, sand and then sheets, lol. But Abe is like nothing inexperienced Nikki has ever known before. So, when he starts making plans for the next three days, Nikki sort of freaks out and heads home in the middle of the night only leaving a note behind. Of course, as fate would have it, the two run back into each other the very next week at work. Things are uncomfortable at best, but Nikki now needs Abe. Her career depends on it. And as mad as Abe is at her, he can’t seem to help himself when it comes to her. I think the thing that I didn’t get the most about the book was the D/s relationship. IMO, it never really seemed to be that type of relationship. Yes, plenty of times he told her he wanted to own her. There was a little bit of kink, and Abe could be bossy at times, but he just never seemed like a true dom. He lost his patience more than not. And most of the time he exclaimed how much he cared for Nikki but he seemed so frustrated all the time I often questioned his sincerity about it. Then, Nikki, OMG, I totally understand her being hesitant about getting into a relationship with him. He was so bossy and moody, and to never have been in a relationship like that before it could totally be daunting. I was proud of her for sticking to her guns. Overall, I still liked the book. There was plenty of suspense and I think this could have been elaborated further and made an even better book. The ending felt a little rushed, and I would like to see more into their future. Abe could be hot, and I like a man who feels the need to take charge. 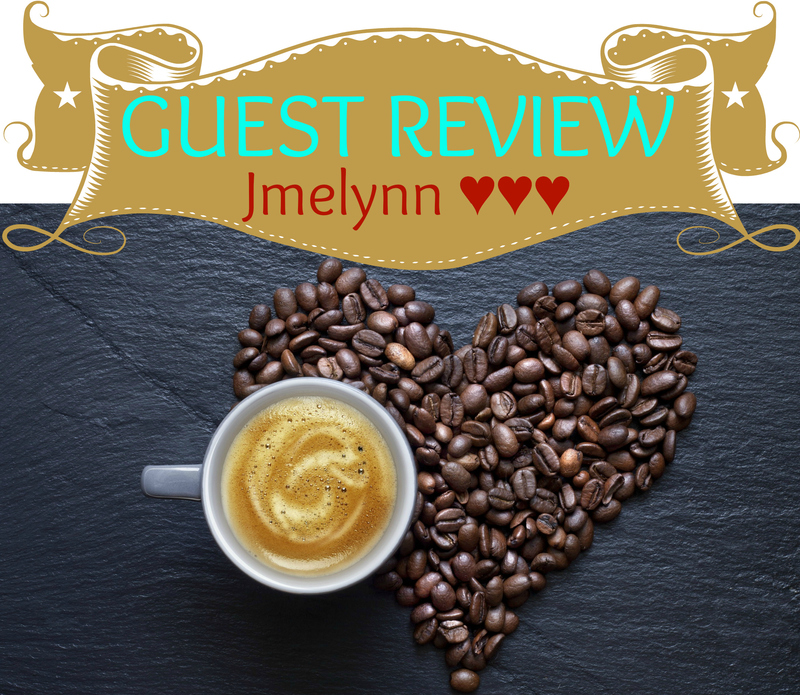 It was an interesting read, with lots of suspense, hot scenes and of course a HEA!! MJ Fields’s love of writing was in full swing by age eight. Together with her cousins, she wrote a newsletter and they sold it to family members. She self-published her first New Adult romance in January 2013. Today, she has completed four self-published series, The Love series, The Wrapped series, The Burning Souls series, and The Men of Steel series. 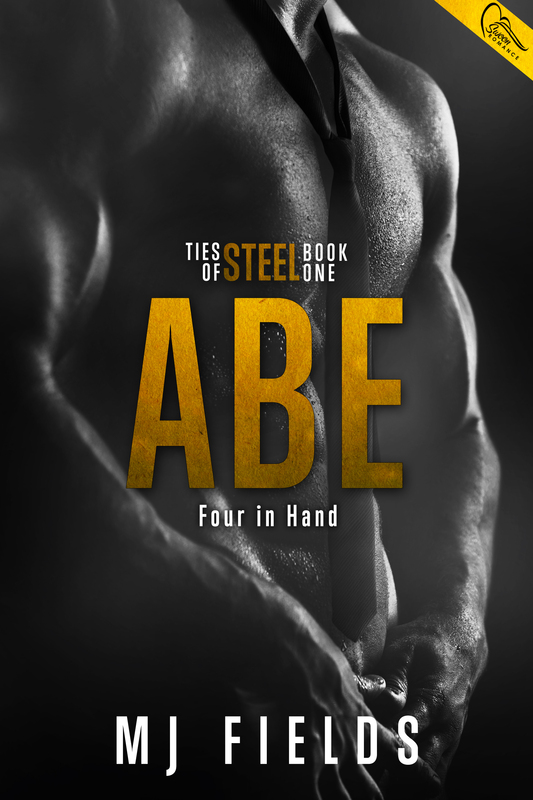 The Norfolk series has one title self-published so far and Ties of Steel, which was acquired by Swoon Romance in June 2014. Book 1 ABE releases October 28, 2014. MJ is a bestselling romance erotica author and former small business owner, who recently closed the business so she could write full time.